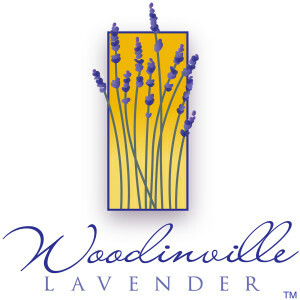 Woodinville Lavender is a beautiful outdoor venue for a truly unique event. It’s the perfect venue available year round for all types of corporate and private events including meetings, team building, celebrations, client dinners, picnics, receptions, weddings, anniversaries, holiday parties, and other social events. The rental includes indoor space, outdoor covered patio, bride's room, covered ceremony greenhouse, and beautifully manicured award-winning grounds. Both the room and patio have spectacular views of the grounds and lavender fields with the beautiful backdrop of the Sammamish Valley. Open space surrounding the lavender fields provides a multitude of options for your special day.